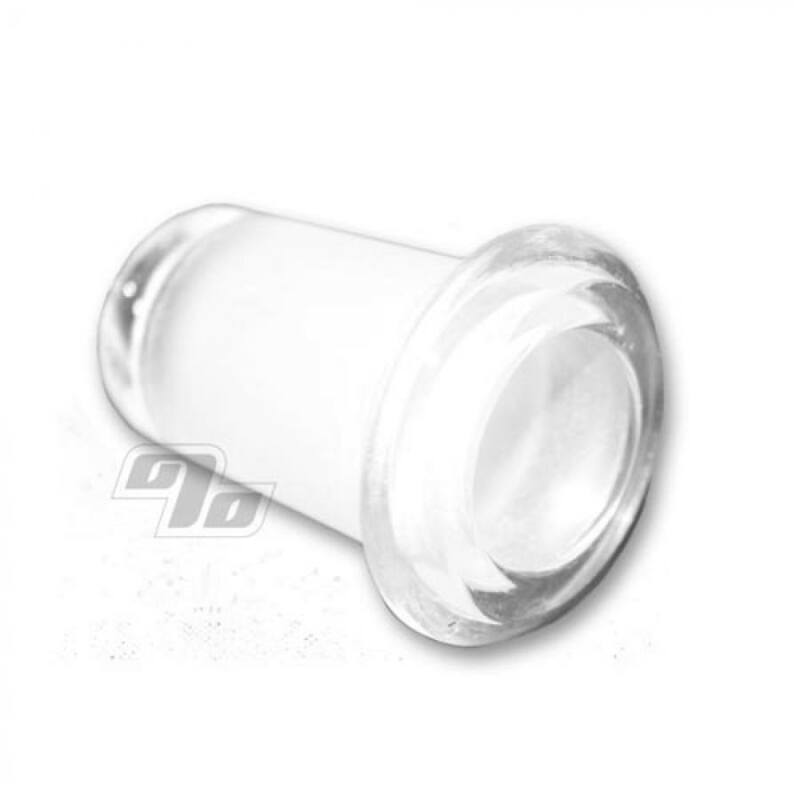 Glass on glass adapter that fits 14.4mm male pieces into a 18.8mm joint. Compatible with the Magic Flight Launch Box Vaporizer Water Pipe Adapter if you want to us with a larger downstem. Also works with all standard 14.4mm glass slides. It goes both ways. Use as a 14 to 18mm female adapter as well. Hook up larger domes or reverse bowls to smaller joints. I have a collection of 14mm bowls which I was unable to use with my 18mm glass Weed Star waterpipe & Four Twenty waterpipe ...now I can swap out different styles of bowl without any headache...thanks 1%! If you need one; this is as good as any unless you have "special needs". The fit is tight, it's extended the use of my smoking utensil usage and I'm totally blown away!